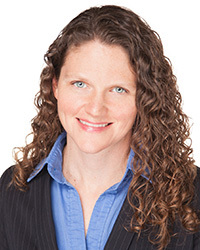 Elizabeth Ardolino, PT, MPT, MS, PhD is Assistant Professor in the University of St. Augustine’s Austin Campus DPT program. Dr. Ardolino earned a MPT from the University of Scranton in 2002, and an Advanced Masters of Science Degree in Physical Therapy from Temple University in 2008. She completed her PhD in 2010 at Seton Hall University. Her dissertation, “The ABLE Scale: the development and psychometric properties of a new outcome measure for the spinal cord injury population” was recently published in Physical Therapy Journal.